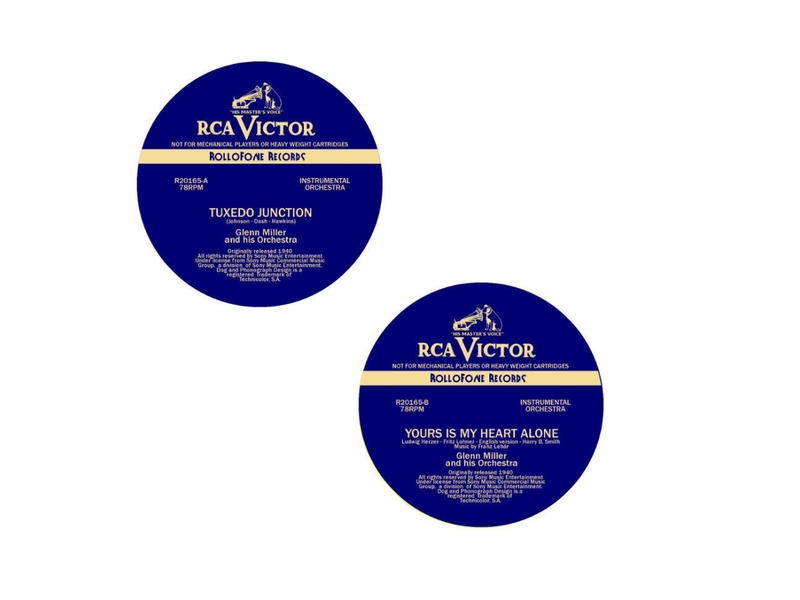 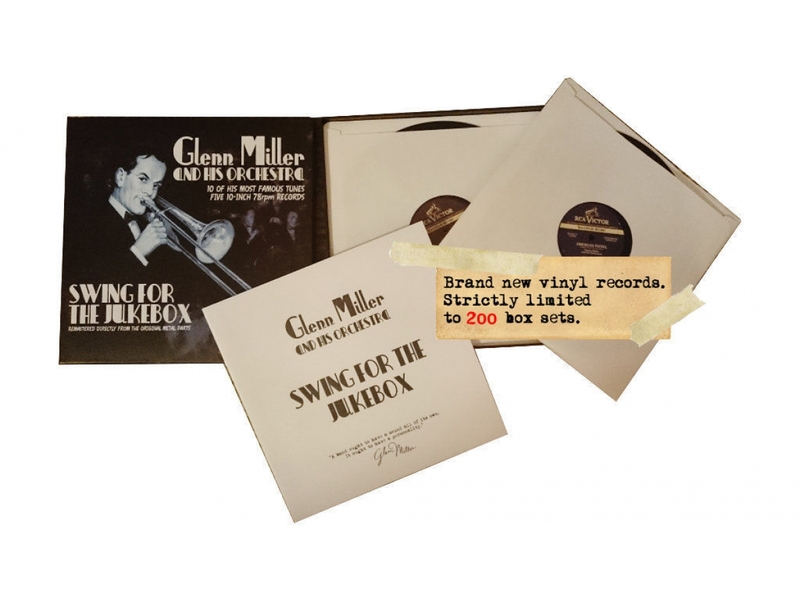 Lovingly remastered from the original master metal parts and endorsed by the Glenn Miller family: Rollofone brings Glenn Miller’s music back to where it belongs: to jukeboxes and record players. 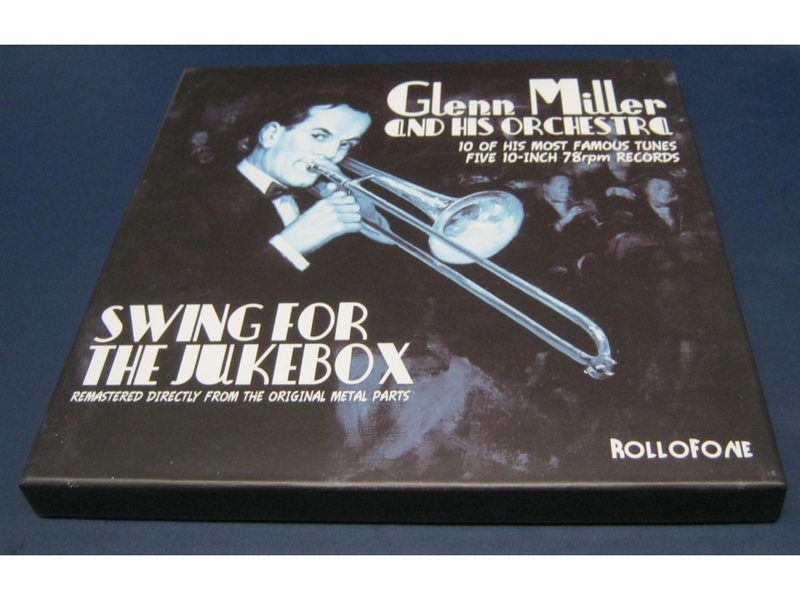 It took almost two years to re-publish the Glenn Miller Sound on 78rpm records. It took dedicated work from a number of people to edit and re-master the sound, to cut the masters in the most authentic way, get 10″ record presses out of storage and finally to press those unique records.